The tale of Rip Van Winkle demonstrates how one can be rewarded unknowingly. Rip Van Winkle enjoys helping people but cannot figure out how to help himself and his family. When he travels to the mountains, he helps fantastical beings move a barrel. For doing so, they reward him by advancing his life twenty years. When he returns home, he finally feels as though he belongs to his village. Students may be confused by this story, and it is important to understand the main ideas of this piece. 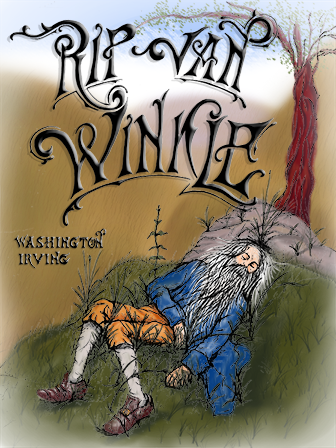 It is also important to understand the message Washington Irving is trying to convey through the story of Rip Van Winkle.